2018 Home Design Trends: What’s New? 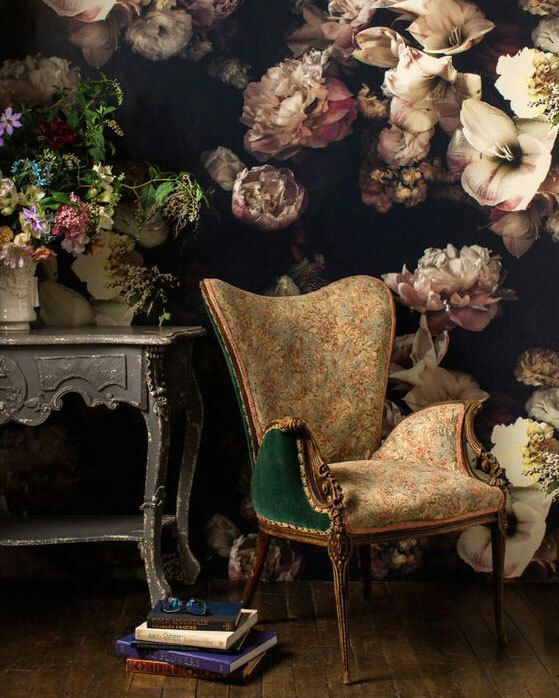 With a new year often comes to the itch to redecorate. 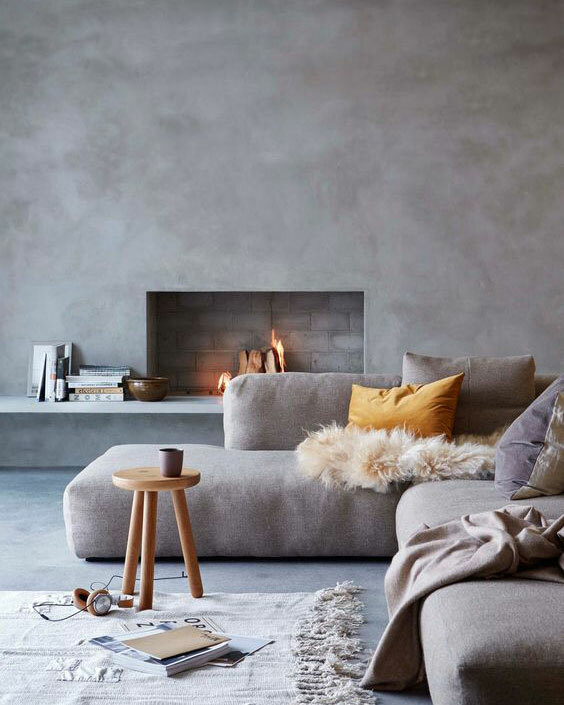 So what better time to take a look at what’s set to be new and exciting in home design. Which of these trends will you get onboard with? We’ve had Hygge, and even Lagom. 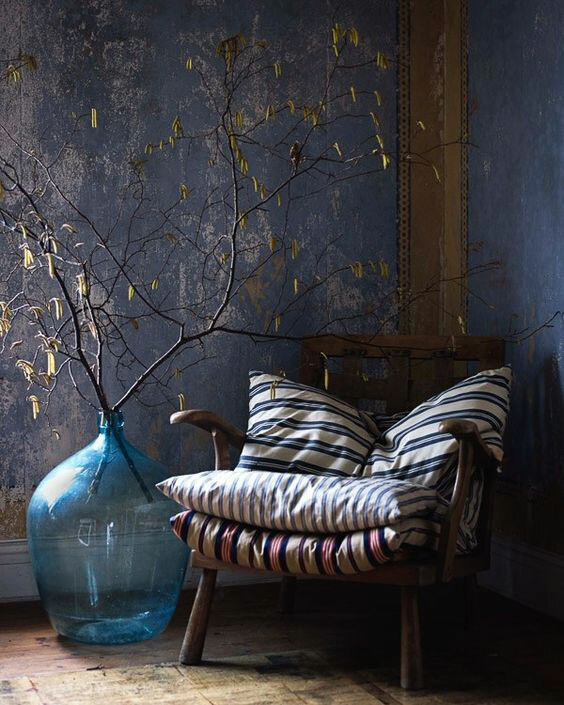 But could Wabi-Sabi be the next idea to shake-up our obsession with minimalist décor? Simple spaces look beautiful, but they’re not that easy to maintain in the real world – especially if you have young children. 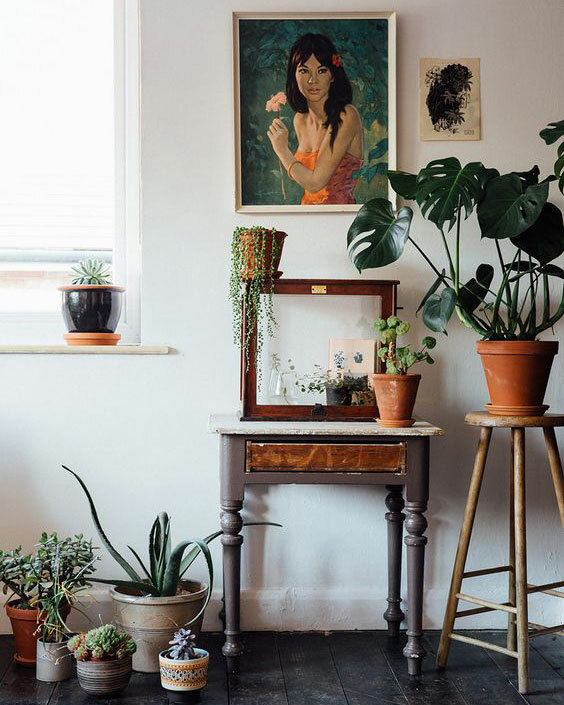 So turn to handmade items, arrange your accessories anything but symmetrically and enjoy a lived-in, undone look. Florals are going bold. And we’ll be seeing them featured in more vibrant ways. 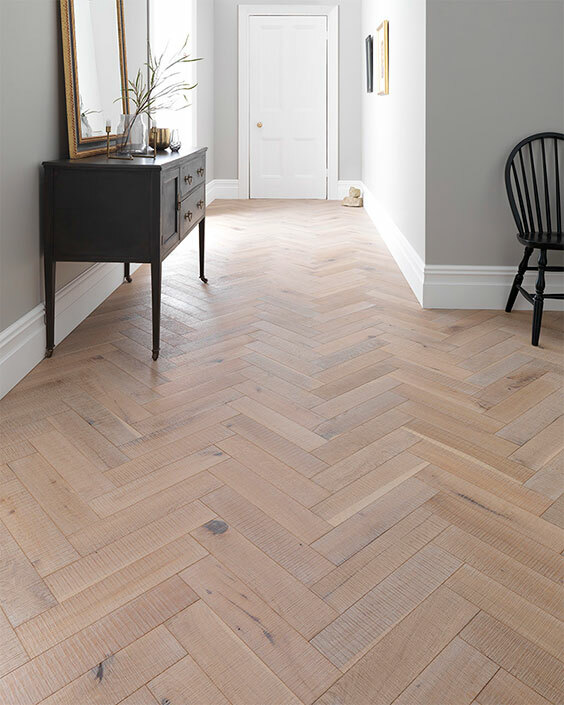 At Woodpecker, we’ve seen a huge rise in interest for our herringbone floors over the last year. 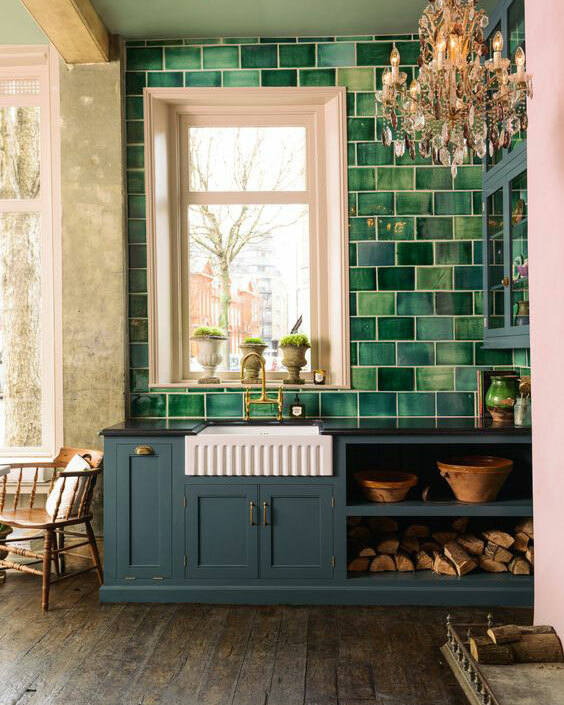 And it looks like the trend is set to continue, with rustic details and textures leading the way. 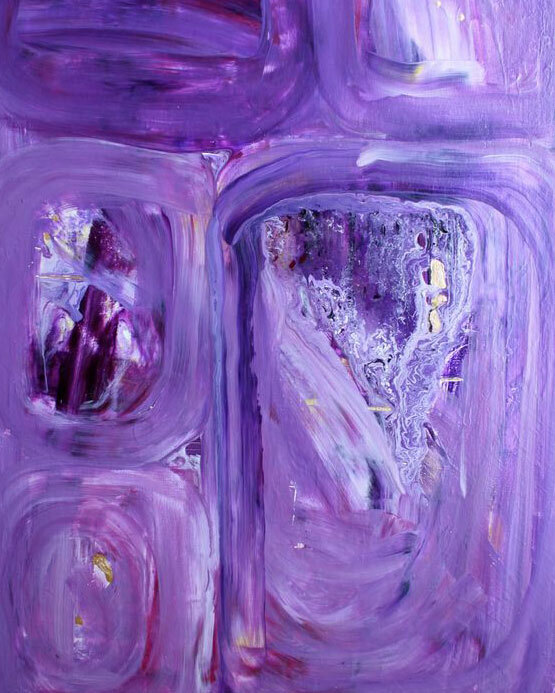 It’s enigmatic, evokes the mysteries of the cosmos and has a spiritual quality. We’re excited to find out how the shade will weave its way into home decor. We’ve already seen concrete in quirky accessories such as lighting and planters. But we could be looking forward to a growing focus on this material in home design. Rough concrete wall finishes, furniture, countertops and even tiles are some of the predictions to be popular this year.